Testosterone treatment prescribed for men whose bodies produce little or no hormones doesn’t increase the risk of heart attack, according to a Houston-area study that should ease fears of men with the condition. 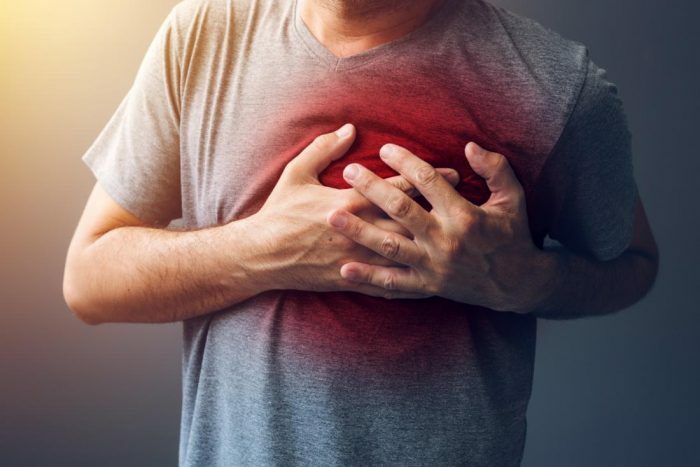 The study, conducted by researchers at the University of Texas Medical Branch at Galveston, rebuts recent research that suggested the steroid hormone may be hazardous to men’s cardiovascular health. The research had stirred much concern among both doctors and patients because testosterone use has exploded in recent years. Baillargeon, whose 2013 research documented a tripling in testosterone use in the past decade, said he was motivated to conduct the new study because of conflicting data about testosterone’s effect. Before recent studies found a cardiovascular risk, he noted, there was a large body of evidence that found the treatment does not increase the risk of heart attack. Baillargeon acknowledged that the retrospective study isn’t likely to be “the final word on the subject” and said that a large-scale, randomized trial is needed to provide more definitive evidence. Testosterone therapy was approved by the Food and Drug Administration in the 1950s for men whose doctors diagnosed hypogonadism, which occurs when function of the testicles is impaired. Some men are born with hypogonadism while others develop it later in life, typically as a result of injury or illness. But thanks to advertisements touting pills, patches and formulations for men with “Low-T,” testosterone is now a $1.6 billion market. The ads claim the products boost libido, energy and muscle tone, which they claim fall off because testosterone levels decline roughly 1 percent a year after age 35. But there’s considerable debate whether the therapy actually provides such benefit. The FDA is still weighing the evidence, but an advisory panel this month recommended the agency restrict testosterone therapy to just diagnosed cases of hypogonadism, meaning companies couldn’t market it for age-related testosterone decline. The FDA is not required to follow the recommendations of its advisory panels but usually does. The panel sifted through research into safety risks, including the recent studies, and concluded that the evidence for risks of cardiovascular problems was mixed. All but one of the members voted to require clinical trials for safety for at least some types of testosterone therapy. Baillargeon’s study, published in the Annals of Pharmacology, not only showed testosterone therapy prescribed for diagnosed cases of hypergonadism was not associated with an increased risk of heart attack, it found that such patients with a higher probability of cardiovascular problems had a lower rate of heart attacks compared to patients with the same probability of cardiovascular problems who didn’t receive testosterone therapy. 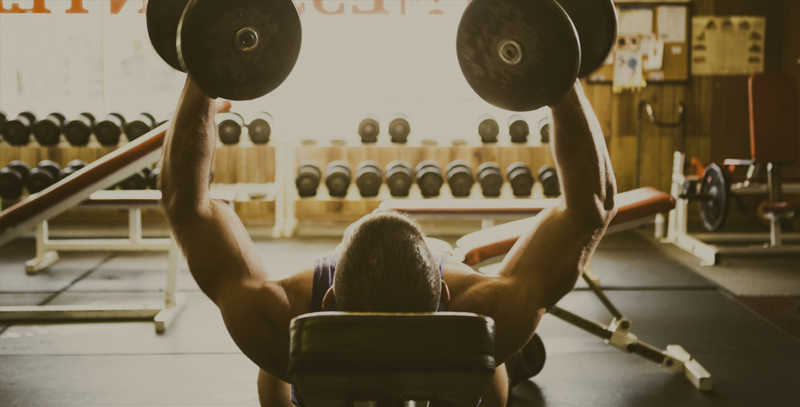 Testosterone cut the risk by 30 percent. “Based on recent studies, there has been concern about treating hypogonadism with testosterone, but based on our study there should also be concern about not treating the condition with testosterone,” Baillargeon said. Baillargeon added that the finding that testosterone is protective needs to be replicated in future studies. He said the FDA panel’s recommendation “sounds reasonable while we await the results of large clinical trials.” For those with normal or low-normal testosterone, as opposed to hypogonadism, he said, the risk-benefit ratio seems unfavorable. Baillargeon’s team compared Medicare records of 6,355 men who had at least one injection between 1997 and 2005 with 19,065 nontestosterone users. Patients receiving the therapy had an average of 8.2 injections over the study period, including 4.4 in the first year. They were more likely to have a high degree of comorbid disease than nonusers. The study did not look at other purported risks of testosterone, such as stroke or prostate cancer.